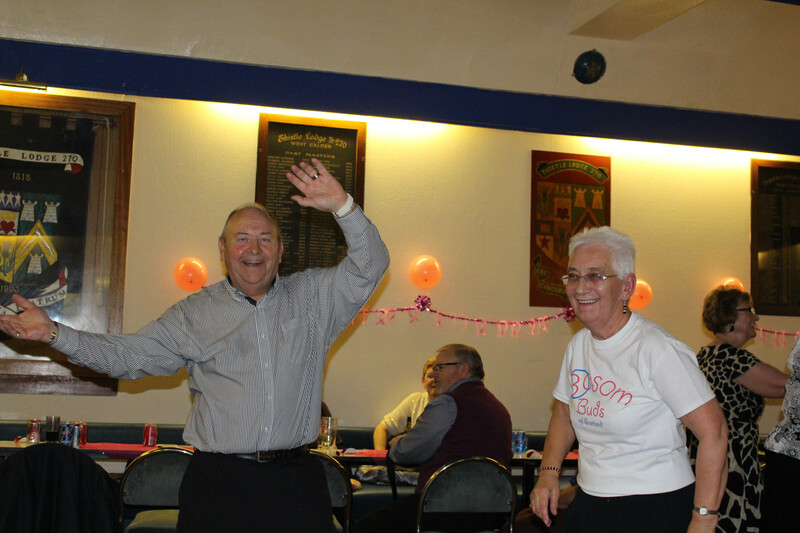 Dot & Jackie Brett hosted a charity evening at West Calder Masonic Hall on Saturday 22nd November to raise funds for Bosom Buds of Scotland as their daughter Carol, who is a patient attending St John’s Oncology Unit chose us to benefit from the fundraiser event. 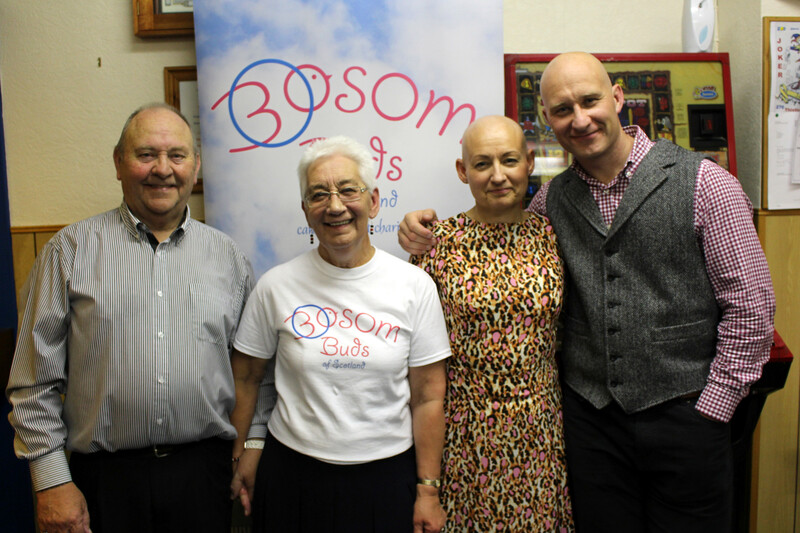 Joe Mitchell, Dot & Jackie’s grandson also raised funds for us by shaving his head. The brave 17 year old had his head shaved at James Young High School in Dedridge. The total raised is a whopping £2155.90. We are extremely grateful for this outstanding contribution. Below are some pictures of Jackie, Dot, their daughter Carol and her brother Colin. 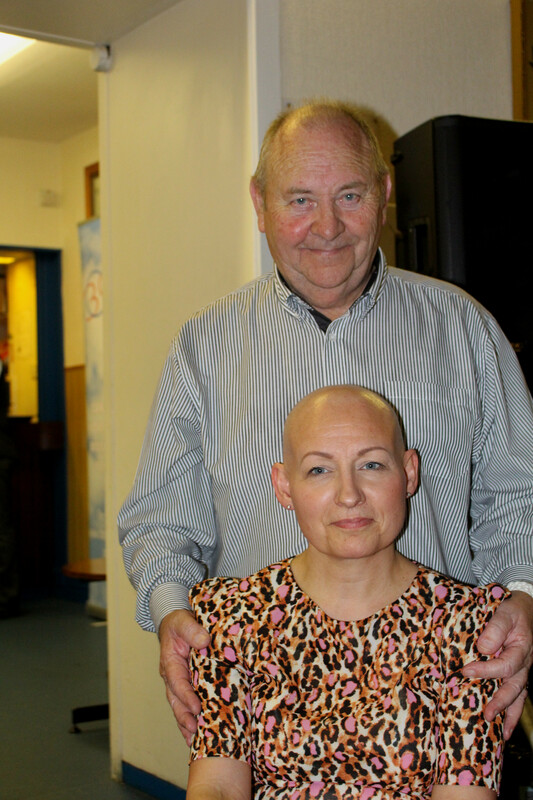 « £1200 donated towards wigs from Bathgate and Boghall Church parishioners.